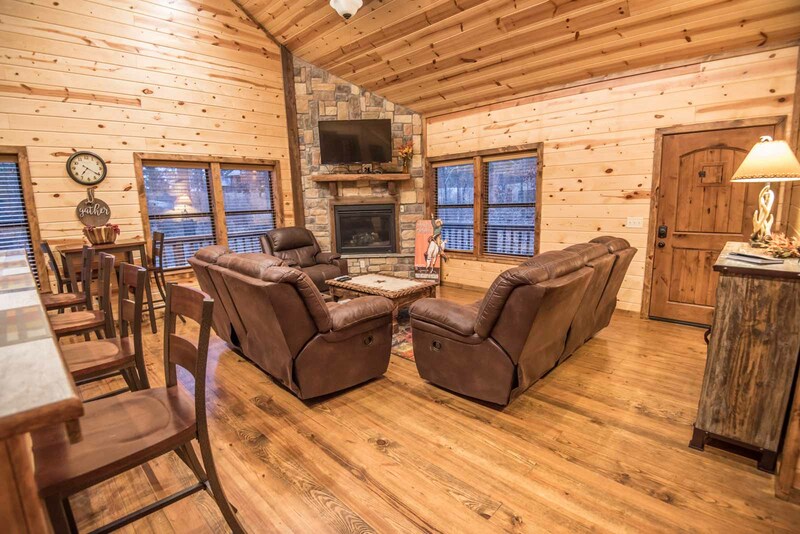 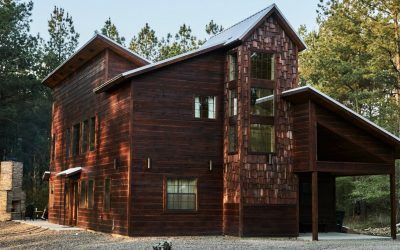 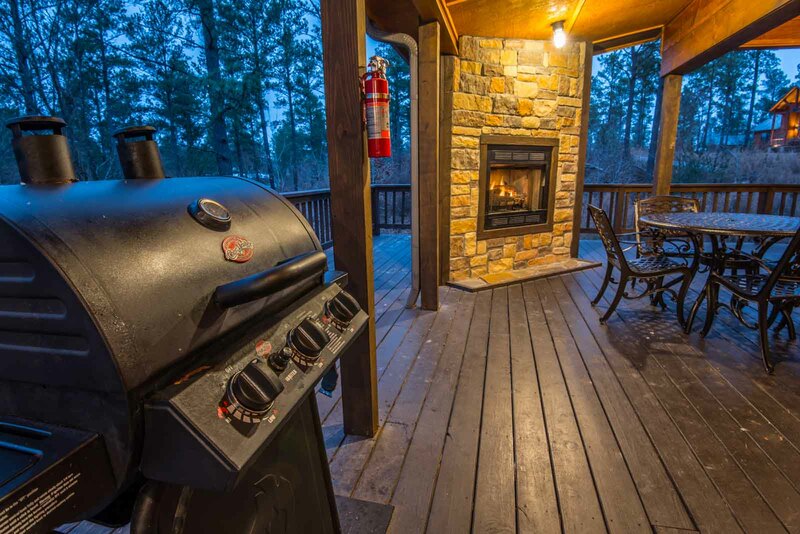 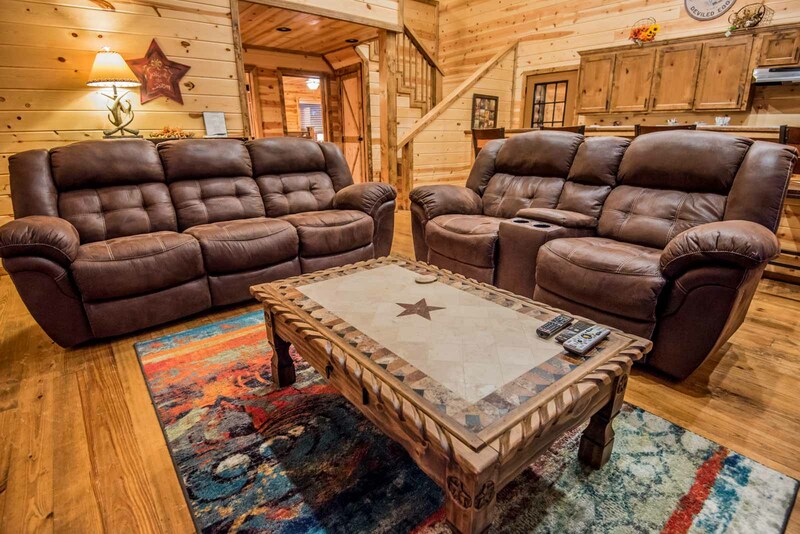 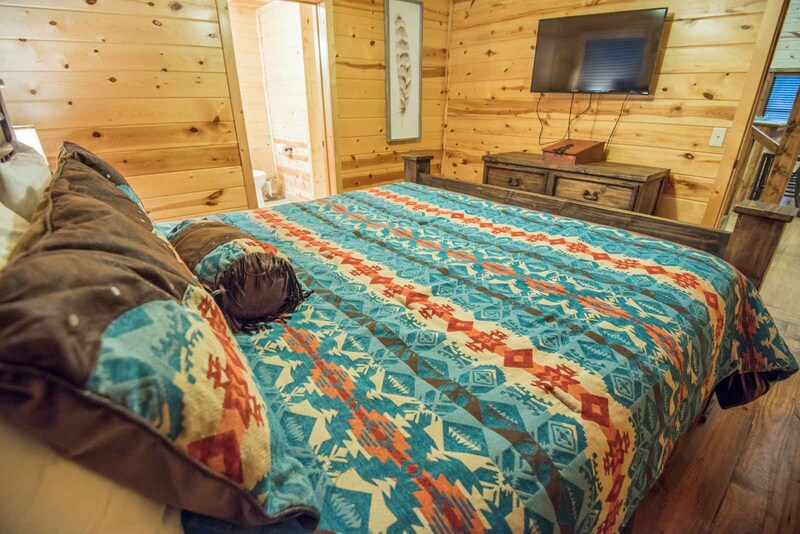 Sleeps 6 – You will want to return again and again to this cozy two bedroom cabin. 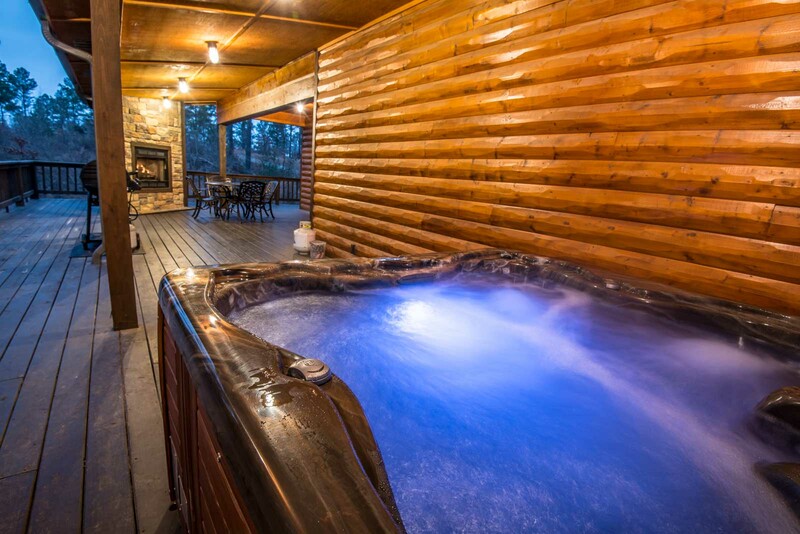 The spacious decking outside will provide ample space for dining with family and friends and hanging out in the hot tub. 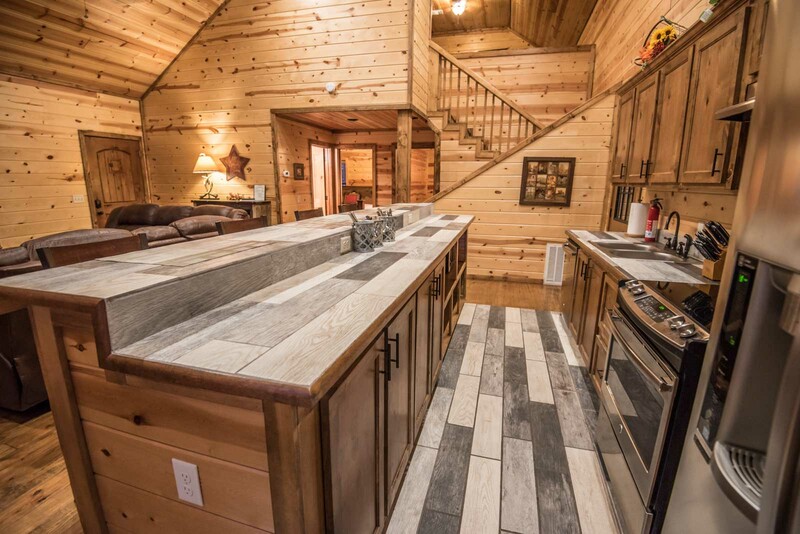 Inside you will find natural materials that give it a cabin feel with updated appliances in the kitchen to prepare your gourmet meals. 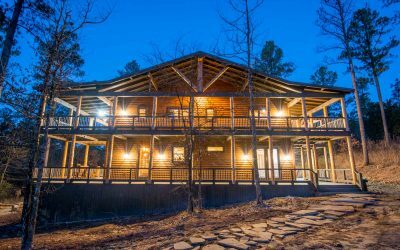 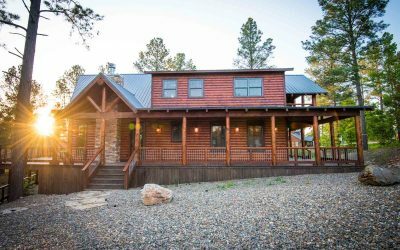 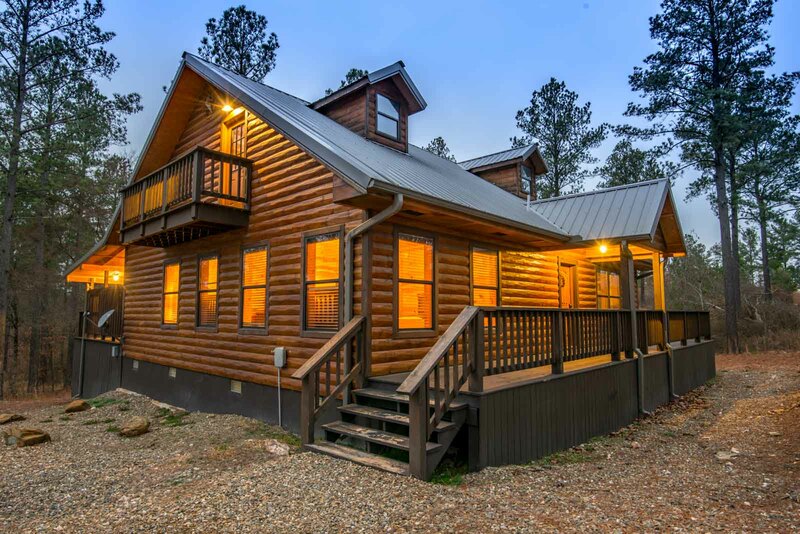 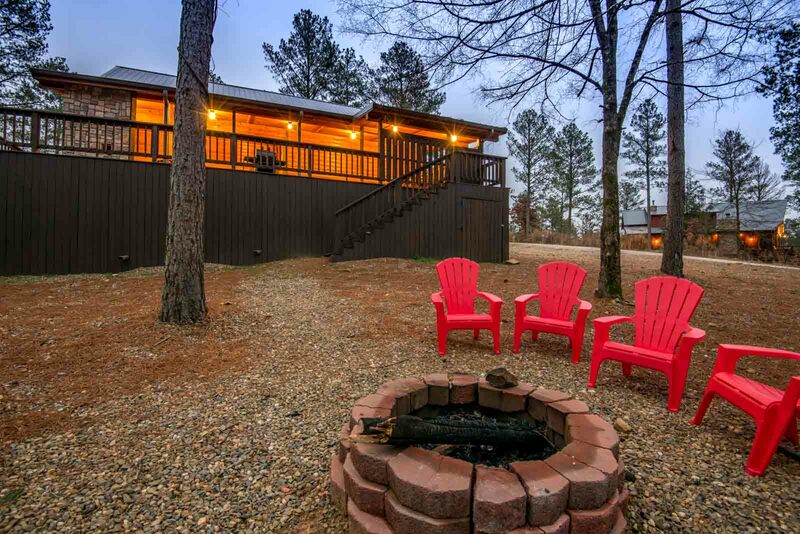 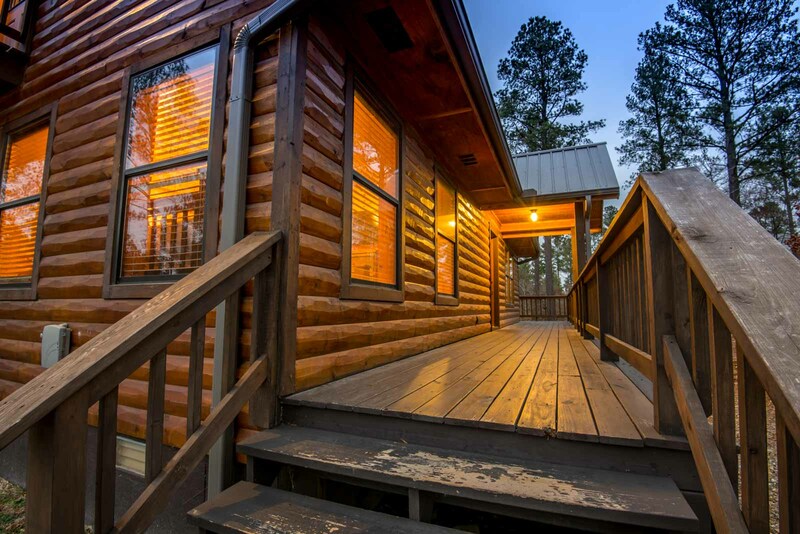 It is a 2 bedroom cabin with 2 full baths and one-half bath. 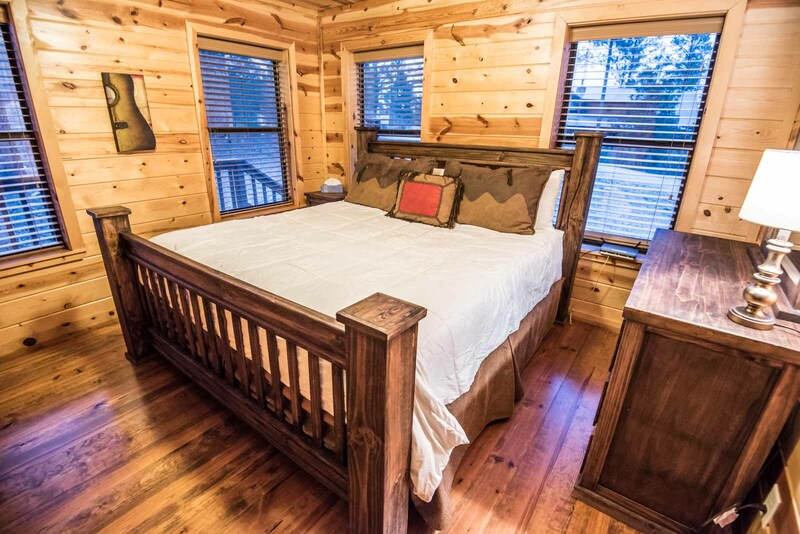 It sleeps 6 with the provision of 2 King beds and 1 Queen pullout sofa in the loft. 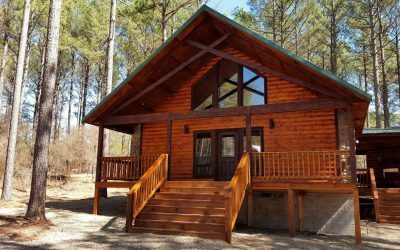 The cabin also includes a washer and dryer for your convenience and is pet-friendly.